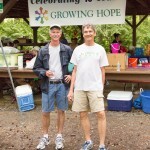 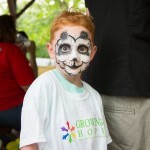 Growing Hope is a local 501(c)(3) charity that “provides supportive, non-medical care to children with cancer and their families.” I have personally seen this organization in action and they are great people who really care. 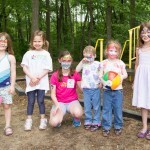 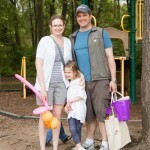 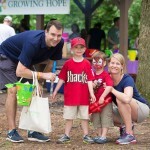 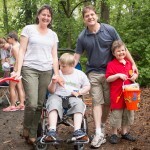 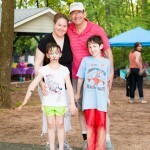 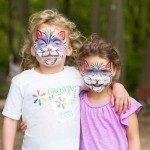 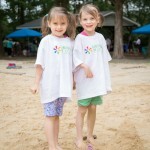 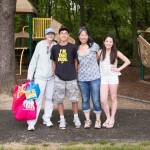 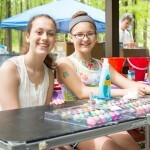 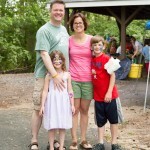 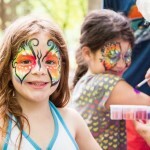 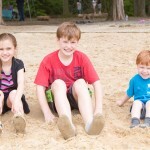 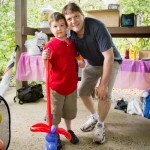 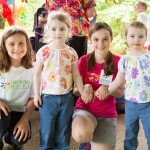 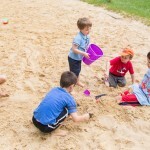 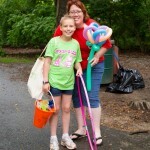 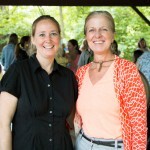 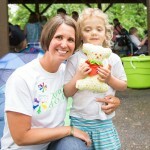 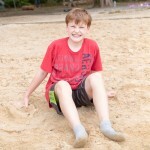 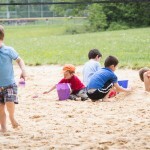 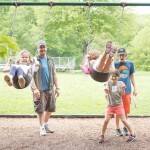 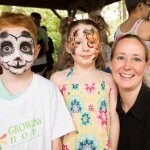 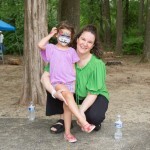 Every year they throw a picnic at Nottoway Park in Vienna, Virginia for pediatric cancer patients, their families, and the staff that takes care of them to enjoy time together outside of the clinical setting. 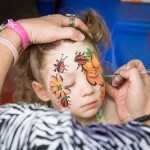 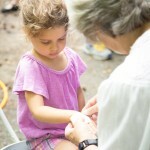 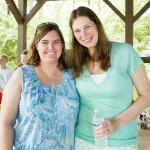 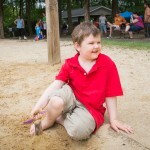 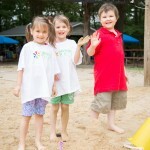 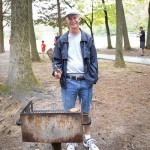 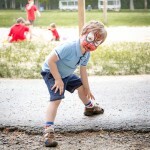 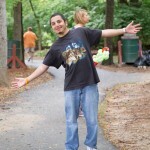 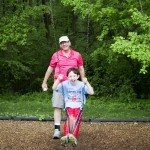 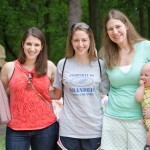 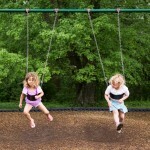 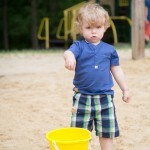 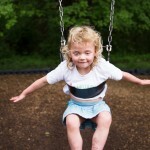 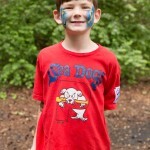 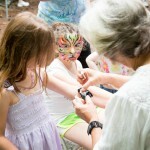 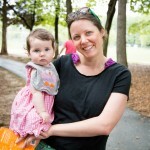 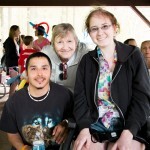 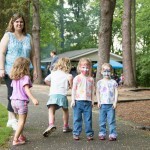 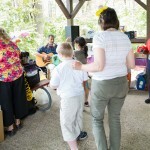 These are just a few images from this year’s picnic. 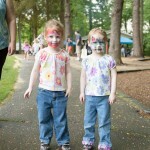 It’s really quite amazing how resilient these kids are and it’s wonderful to see everyone having so much fun. 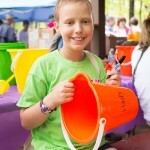 Please consider making a donation to their cause.  All images were captured with a Canon 5DIII, a Canon 24-105 f/4L IS, and a Canon 70-200 f/2.8L II with natural light.